Easter Weekend Release Roundup…welcoming Bad JuJu to the building! Bad JuJu has entered the building! I’d like to introduce myself, I go by the name of BadJuJu and this is my first outing to The Word on the Feet building. Wanna BIG UP The Word on the Feet crew for having me on the team and you can except some great articles and features from me so watch this space! So we start with another hectic set of releases this weekend. And with Easter weekend upon us we see yet another weekend packed full of releases across the board from the various brands. 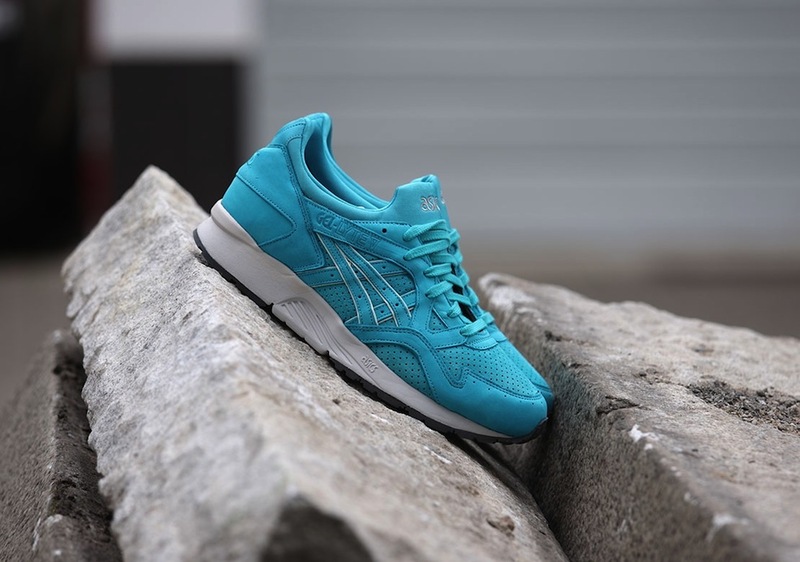 Firstly another SUPER HYPE Ronnie Fieg collaboration drops this weekend this time the Asics Gel Lyte 5 “Cove”, which will be dropping at stores such as Wellgosh, Hanon, Footpatrol amongst others. Campouts are in full effect at Wellgosh and End however if you were not one of the lucky Footpatrol Instagram raffle winners don’t bother heading down there. The “Coves” are also dropping at Solebox and Overkill in Berlin, afew in Dusseldorf and 24 Kilates in Barcelona, amongst others. Instore first. Which probably means these will never make it online! 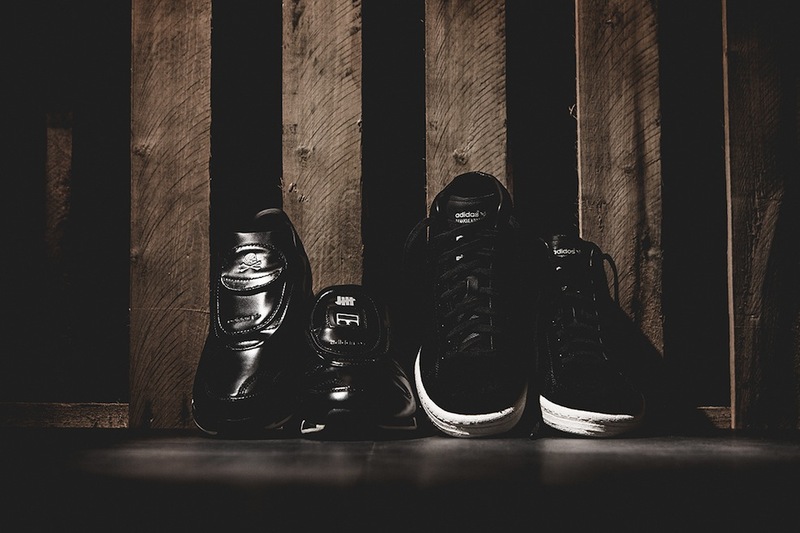 Another Collaboration this weekend sees the Adidas Consortium x Neighbourhood x Undftd Collection with the sick blacked out Micropacer and the Official Mid dropping. Stateside crew these are already live on the Undefeated website so get in and cop a pair before they’re gone. You can also cop at Wish in Atlanta and Sneaker Politics. Retailers due to stock include Hanon, Dover Street Market, End Clothing, and Footpatrol amongst others. Solebox in Berlin are getting these too. 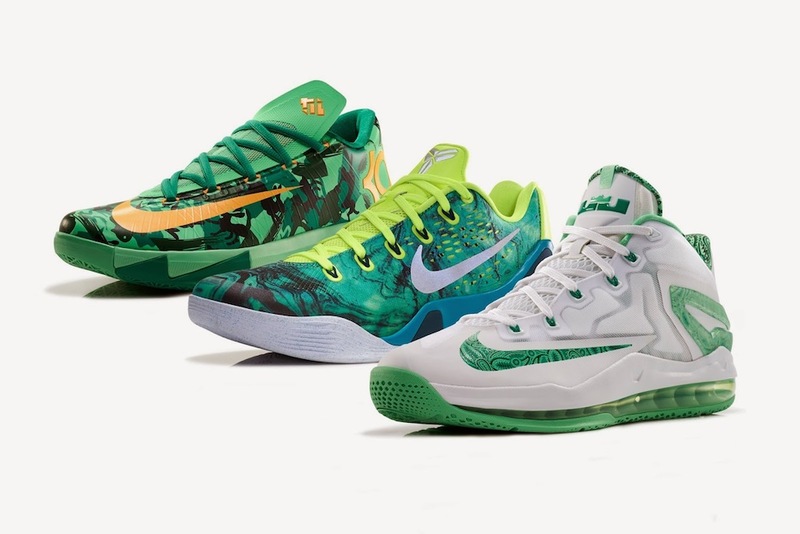 Of course Nike will be going hard as usual this weekend with drops starting with the release of the Easter Basketball Collection including Lebron 11 Low, Kobe 9 EM and KD VI releasing at Nike online globally, Footlocker, and most other major retailers. 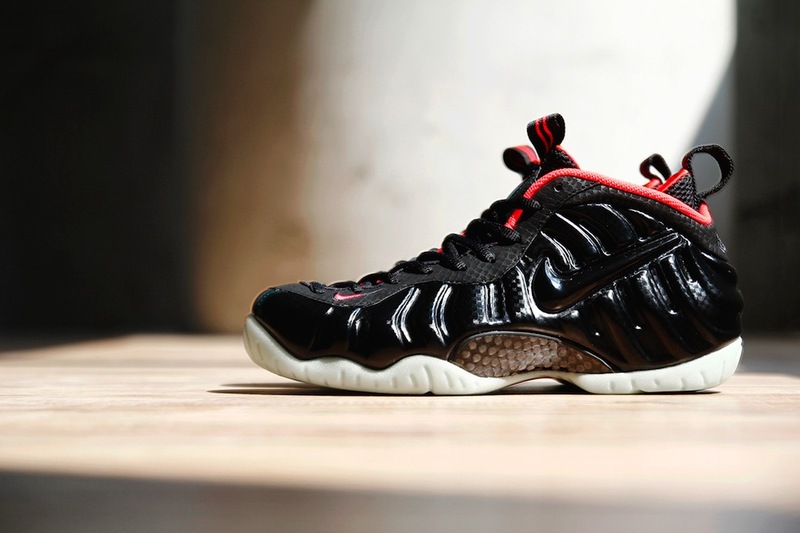 These will be dropping at various retailers both today and tomorrow. Saturday sees the highly anticipated release of the Nike Air Foamposite Pro Premium “Yeezy” Dropping at Nike.com at 8am EDT/5am PDT – ONLY 1 PAIR PER CUSTOMER and on Nike Europe via Twitter Link Only (TLO) so keep your eye on the Nike Europe Twitter accounts @nikestoreeurope just before 9AM CET/8AM GMT. 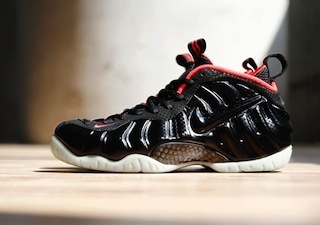 These are also scheduled to release at Footlocker’s House of Hoops. 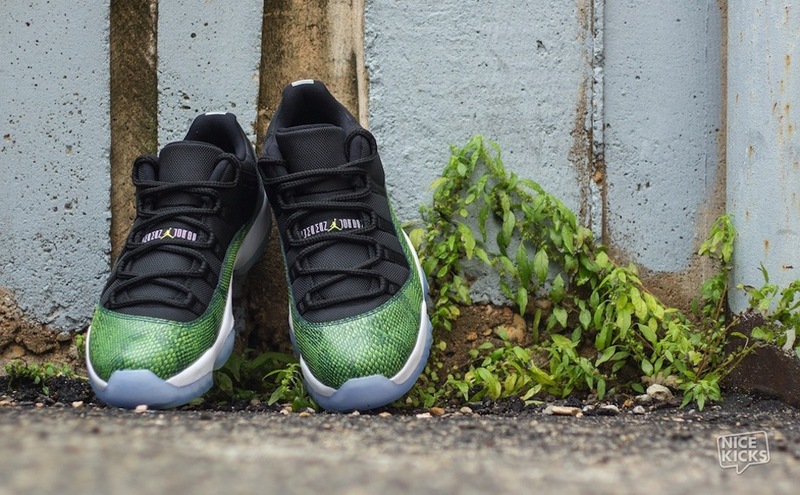 We also see Jordan Brand Bringing us the much anticipated return of the Jordan 11 Low in the Nightshade colourway and and also a very nice Aqua colourway (GS only in the Aqua). Lots of hype Stateside about the 11s and they’ll be a fairly wide release but we expect a sellout nonetheless, try and cop online from Nike.com 8am EDT/5am PDT and only 1 PAIR PER CUSTOMER or at spots like Social Status. Plenty of UK spots stocking the 11 Low in the Nightshade colourway including Size?, Urban Industry, Foot Asylum, Crooked Tongues, Kickz, Hanon and Offspring. Again the Nike Europe release will be via TWITTER LINK ONLY so keep your eyes on @nikestoreeurope just before 9AM CET that’s 8AM GMT. 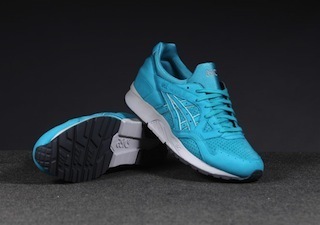 However no news on a Euroside release in the Aqua colourway as yet…we’re into those! 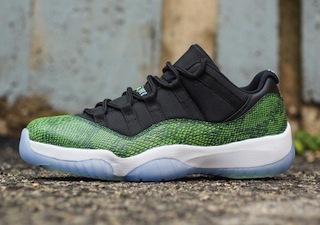 Either way we expect these 11s to SELLOUT worldwide that’s for sure. 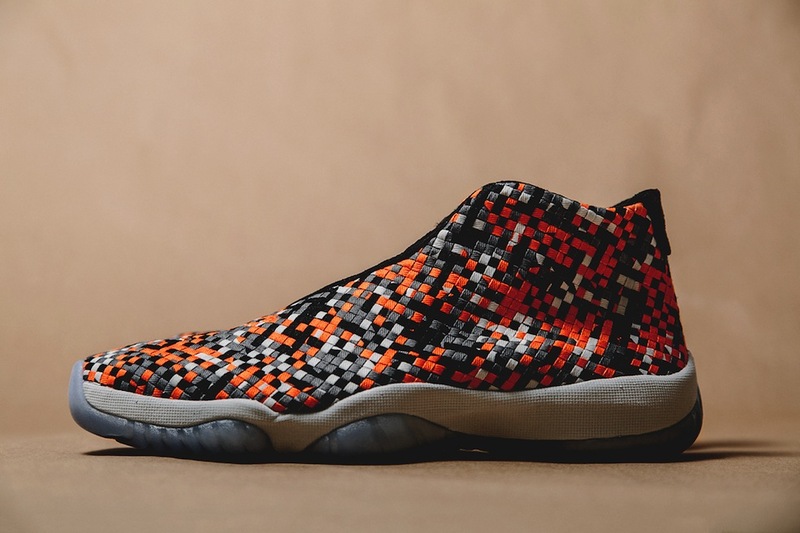 The Jordan Future Multicolour is also dropping Euroside after its US release and will be available from Nike Europe via TLO so again keep your eye on @nikestoreeurope just before 9AM CET that’s 8AM GMTand keep those fingers quick if you’re looking to cop. As if you hadn’t been given enough collaborations of late we see another UK release of a shoe that’s already dropped Stateside – this time with Ubiq store in Philadelphia teaming up with Saucony. 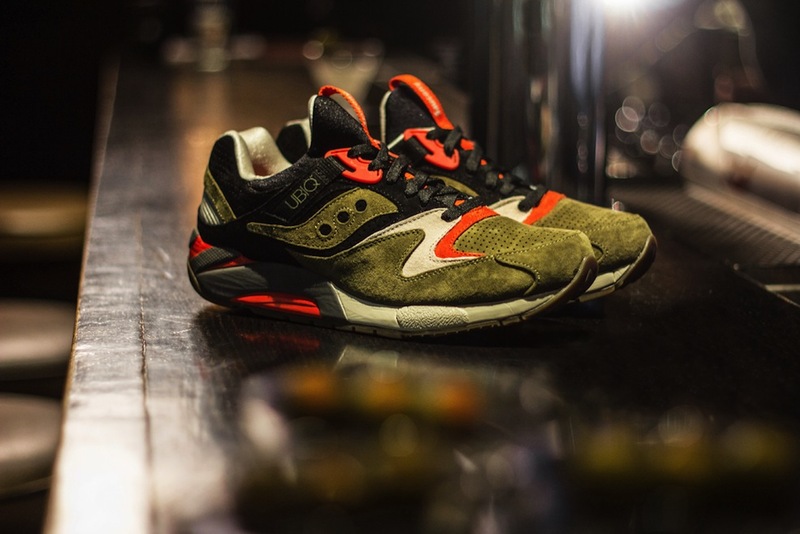 The Saucony x Ubiq Grid 9000 “Dirty Martini” is due to release at stockists such as Offspring, Hanon, End Clothing, Footpatrol and Crooked Tongues, amongst others. Adidas Campus 80s Primeknit…a classic goes knitted. Dollars and $en$e…The Sale Beast has entered the building!